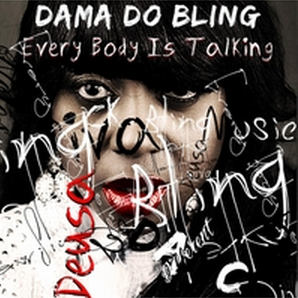 Mozambique’s glossiest rap lyricist Dama Do Bling dropped a 18-track-deep album for online purchase on CD Baby. The album entitled Deusa includes the femcee’s bangers in recent years such as Petpetsa and My Eish. You may also find super smooth records such as Lovelita feat. Angola’s Tatiana Bruna and Ferro e Fogo where Dama whispers lovely rhymes over some good bluesy jam. She also threw some kizomba-influenced-beats like “Deep” featuring Cláudio Ismael, which is a sensual drum-esque appeal to lovers of RnZouk, and the enjoyable Deixa Assim.